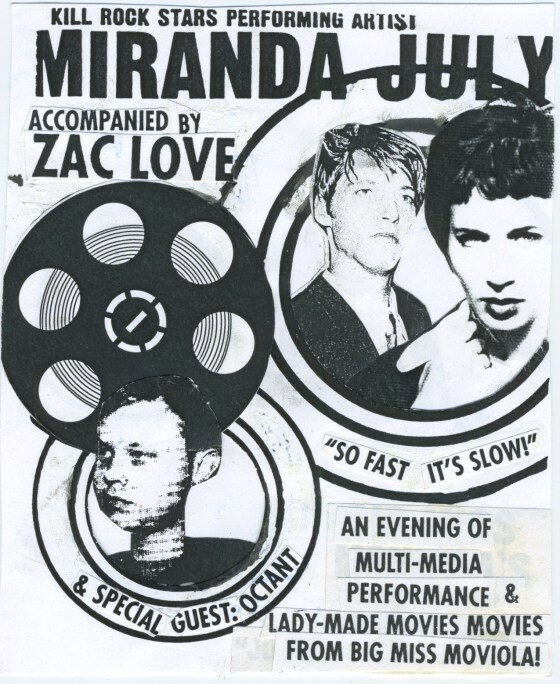 Back in the 90s, Miranda July moved to Portland to launch a secret feminist film movement. Known as “Joanie 4 Jackie”, it encouraged women in the area to promote and share their own movies, growing into a vast underground network over its eight-year lifespan. Fortunately, for those of us who missed it the first time round, July has now shared the project’s entire archive with the Getty Research Institute. Those interested in learning more can have full free access to 300 films produced by the movement, as well as booklets, letters, and posters. The filmmaker uploaded the entire archive earlier this week, in an effort to “give energy” to society’s “crucial” resistance. Learn more about Joanie 4 Jackie, and check out the whole back catalogue, on the official website here.